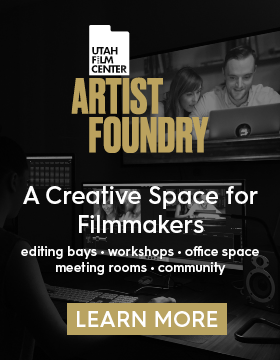 Utah Film Center is seeking an inspirational Executive Director that is a strategic leader and visionary to take this dynamic, innovative organization to the next level as a key component of the State’s rich cultural landscape. 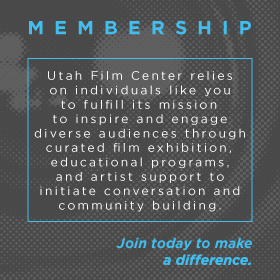 An established fundraiser and strong leader, the Executive Director is the public face of the organization– passionately representing and articulating to staff, Board, funders, government officials and the public the value Utah Film Center brings in enriching our community through film exhibition, media arts education and artist support. The Executive Director is the primary administrator of the Film Center and reports directly to the Board of Directors. This position is ultimately responsible for providing leadership, strategic direction, and long-term financial viability of the organization and overseeing all activities of the organization. The Programming Director, Media Arts Education Director, Finance Director, Marketing Director, Development Director, and Senior Manager of Operations and Events report directly to the Executive Director. Responsible for building and maintaining organizational culture that fosters a positive, inclusive, and productive work environment. Proven ability to institute consistent business and decision-making practices and communicate these efficiently throughout the organization. Collaborate with leadership team, staff and Board to implement with fidelity the strategic plan. Support ongoing programmatic, fundraising, and marketing excellence. 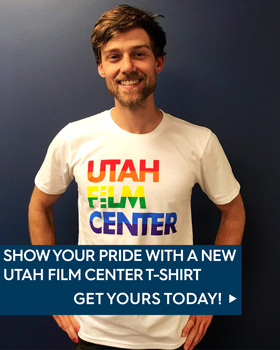 Lead, develop and retain Utah Film Center staff. Ensure consistent performance evaluation with measurable tracking and feedback. Cultivate positive relationships with community, business, and government leaders to further the mission of the organization and strategic plan. Work with Finance Director in implementing employee benefit packages. Regularly represent the organization in the community at events, functions and municipal meetings. Work with Development Director to provide a strategic fundraising plan to guarantee long-term organizational sustainability that includes revenue generation opportunities as well as building reserves. Collaborate with Development team to solicit and cultivate charitable giving. Collaborate with staff to raise earned revenue including tickets, membership, curriculum and workshops. Review grants, applications and financial reports for Grants Manager. Work with programming, development, marketing teams to ensure organizational brand and identity reflects our mission. Provide monthly reporting to Treasurer and at quarterly board meeting. Oversee annual audit and year-end 990 tax filing as well as state and federal reporting; ensure requirements are being met. Handle legal contracts and insurance for review annually with Board Compliance Committee. Plan quarterly executive committee and board meetings. Inform and engage board members to fulfill organizational needs and ensure a consistent shared vision. Maintain Board terms and members commitment to their role. Bachelor’s degree in a relevant field; Master’s degree preferred. Seven plus years of senior management experience. Excellence in organizational management with the ability to inspire staff, implement strategy and lead with clarity and confidence. Success working and actively engaging a Board of Directors. 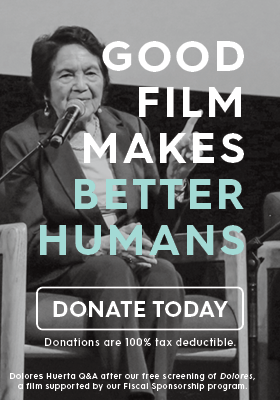 Demonstrates a passion for film and media arts education for changing hearts and minds. Ability to work with diverse and passionate personalities. Strong understanding of marketing, public relations, and social media. Competency in data collection to evaluate programs, ROI and ability to tell our story. A positive, adaptable, innovative personality willing to work in a dynamic, fast-paced mission-driven organization. Willingness to work evenings, weekends required for events throughout the year.